Ninjaman stays fresher than Vybz Kartel in prison or is he just stunting? 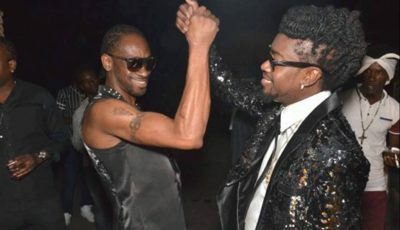 A new leaked video hit social media this week showing Ninjaman in prison looking “clean like skeleton” a popular phrase in dancehall that means your out in a brand new outfit and shoe that you’ve never worn before. “A we make jail look like bloodc***t road, clean whistle,” Ninja said in the video while smoking a blunt. Prison life in Jamaica seems laid back and carefree. Looks like the Gorgon is eating well and living well. “We a modern badman with modern badness, coulda never shaky yet, Clarks clean whistle and the bottom new,” the dancehall legend, who is serving a life sentence, added. Ninjaman was racking an all-white outfit with a Navy leather pair of Desert Clarks boots, a staple in dancehall culture. 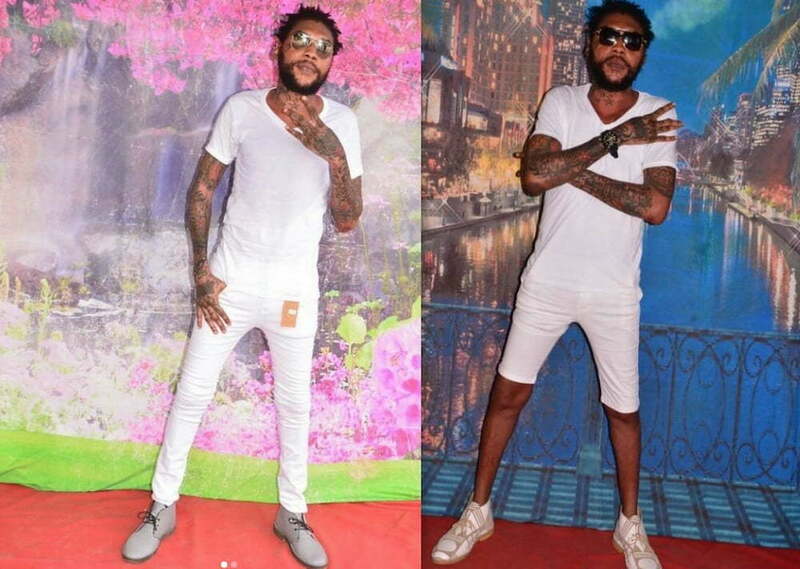 Last year December, Urban Islandz obtained some photos of Vybz Kartel in prison donning an all-white outfit and Desert Clarks boots. Shortly after Ninjaman’s sentence in November last year, he was relocated to the Horizon Remand Center prison where because of a beef with Vybz Kartel and his clique at GP. Authorities feared there could be an outbreak of violence at the institution and thus made the decision to relocate Ninja. Apparently, Kartel was upset with the Don Gorgon over some previous comments he made about his murder case and also about getting paid to settle their 2002 dispute following their notorious fight at Sting. 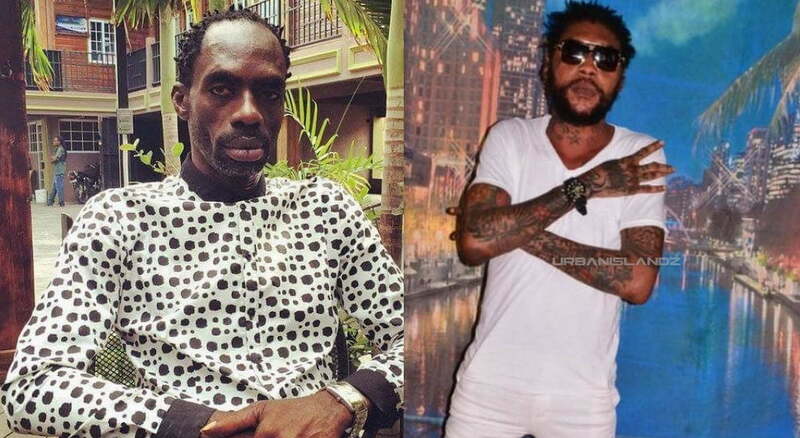 Both Ninjaman and Vybz Kartel are serving life sentences for murder. Ninja was sentenced last year after being found guilty of shooting and killing Ricardo Johnson, aka Ricky Trooper, during a domestic dispute. Kartel was sent to prison in 2014 for the murder of Clive “Lizard” Williams. The dancehall legend will have to serve 25 years before being eligible for parole, while Vybz Kartel will have to serve 35 years before getting a parole hearing.